Casual doesn’t have to be a gross, over-sized hoodie and a backwards hat. Here are just a few, classic style ideas for men to help snazz up even the simplest of looks. 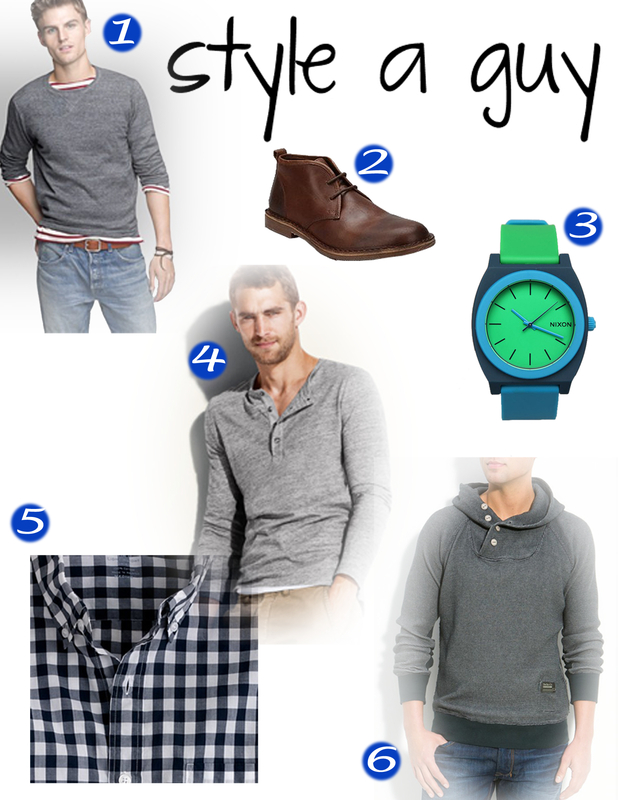 What’s one of your favorite men’s looks that is casual, yet put together? ← a cup of cocoa.